"Tate" typically draws a lot of attention at shows and inspections with his good looks, excellent movement, and kind temperament. He passes on to his offspring not only his type, spectacular, uphill movement, and remarkably kind temperament but also his drive to succeed. The "Tater Tots" are becoming for their athleticism, excellent work ethics, and rideability. Tate is fully approved with not only the ATA, but also the TK Verband, sBs (Royal Belgian Studbook), Westphalian, GOV, and ISR/OLD NA. He has also been recognized as Erkend with the KWPN. 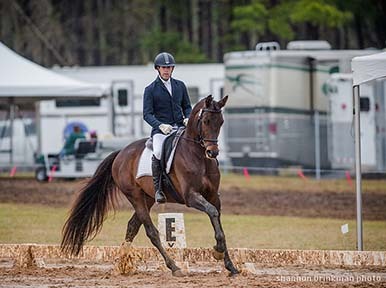 He has offspring competing very successfully in Eventing, Dressage, and even Hunters. 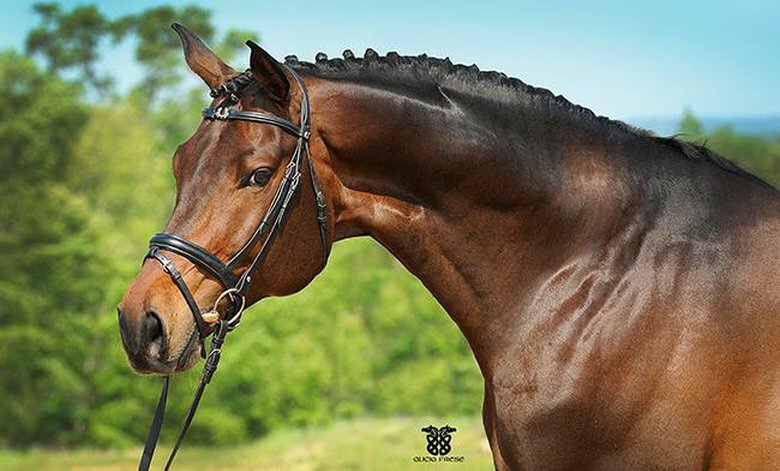 In 2018, he was ranked #6 with the USEF for Leading Eventing Sires. This was only with two offspring competing very lightly in Eventing. 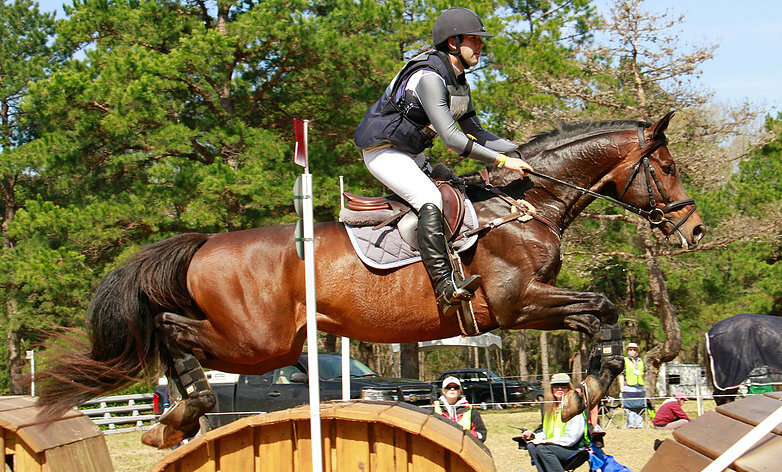 One of his "Tots" is now competing at the CCI* level under Jon Holling. Tate has frozen available for both North America as well as the EU. 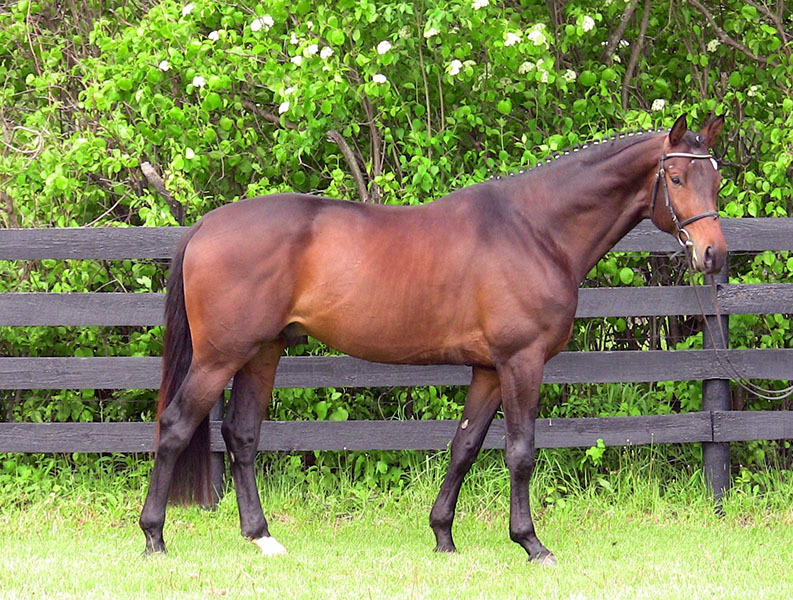 His two German fillies were both named Premium by the TK Verband and will be started under saddle this year. Tate himself is competing very successfully at the Intermediate/2* level and ran his first Advanced in 2017.